We had a chance this evening to take a closer look at NVIDIA's Tegra 4 and Tegra 4i chips, and with Tegra 4, a chance to run some benchmarks. 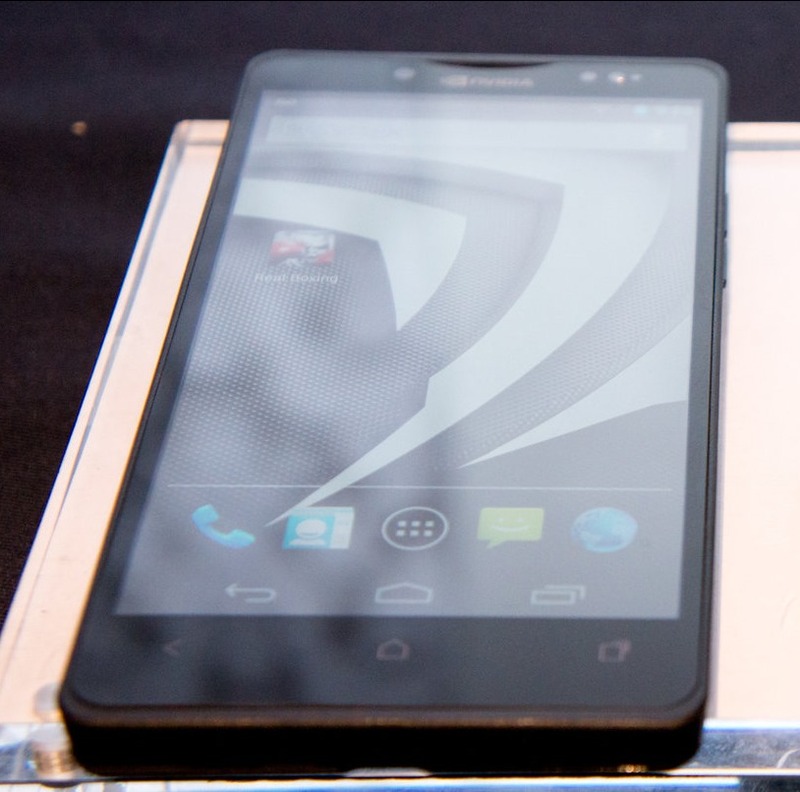 We also took a quick look at NVIDIA's reference design phone for Tegra 4i, the Phoenix (though we were only allowed to look - not touch). We'll start with the Phoenix reference phone, because there isn't much to say. The market for portable Bluetooth speakers is growing more competitive by the day, with various manufacturers spitting out the rectangular prisms in a wider variety of sizes and price points. But generally, this increasingly common accessory comes in one of three form-factor flavors. First, you have the Jambox-sized devices. Definitely carry-aroundable, but not necessarily something you'd keep in your bag all the time. Then, you have the not-really-actually-portable, but "portable," Bluetooth speakers. 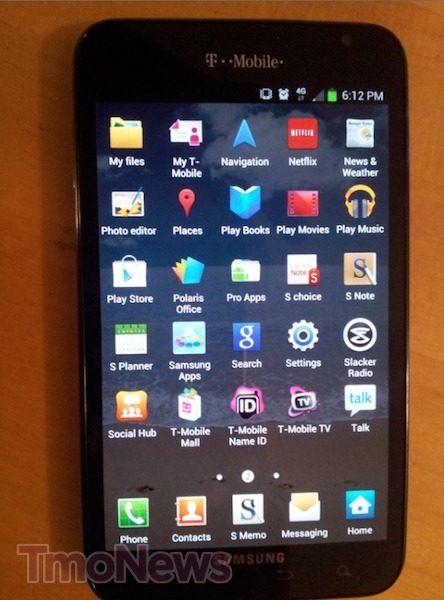 After a relatively dreary news day, TmoNews breathed life into the Android world with an exciting leak many of us have been anticipating for quite some time: the release date of the T-Mobile Galaxy S III. T-Mobile's editions of the device - which are among the few potential challengers to HTC's superb One X - will begin sale on (drum roll please) June 20th. There'll reportedly be two colors - metallic blue and ceramic white - as well as two storage capacities: 16GB and 32GB. 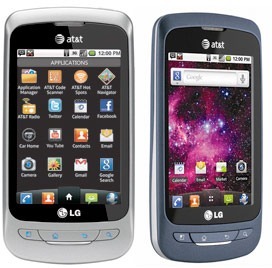 AT&T has kind of introduced two new LG Android powered smartphones into its lineup, set to appear on April 17th - the LG Thrive and LG Phoenix. I say "kind of" because, well, they're the same phone. 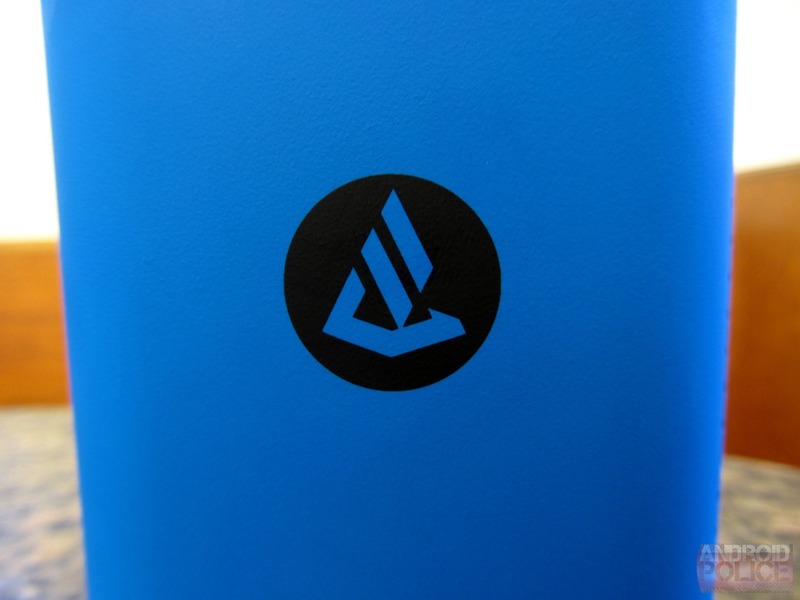 The Thrive is a prepaid variant, while the Phoenix is a contract-only device. I guess it's not too bad when you consider the off contract price of $180 for the Thrive (okay, yes it is.